South Bay community groups led by the NAACP took to the courts Wednesday in an attempt to get San Jose to fight the reinstatement of a cop fired for threatening tweets. 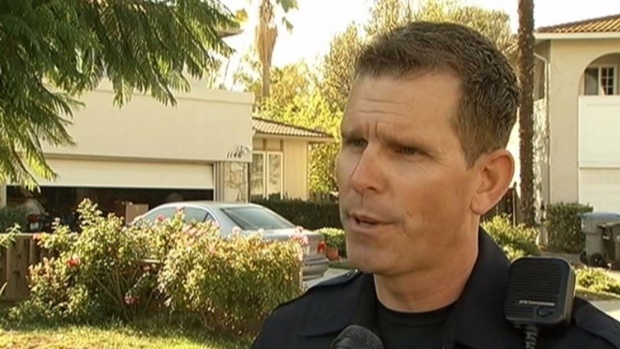 Phillip White, an 18-year veteran officer, returned to the San Jose police force two week ago after an independent arbiter ruled in his favor during a private arbitration hearing. The NAACP on Wednesday filed a petition asking the Superior Court to order San Jose to fight the reinstatement. 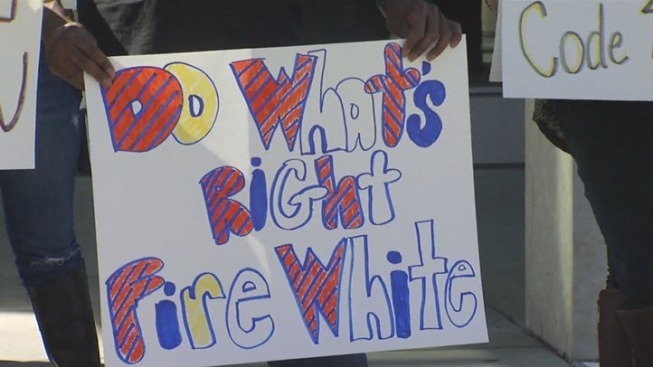 The group along with protesters assembled outside the Superior Courthouse in downtown San Jose and again called on the city to fire White. White was fired last October for tweets that some believe threatened supporters of the Black Lives Matter movement. The public uproar over the reinstatement of a San Jose police officer fired for threatening tweets is about to get even louder. Robert Handa reports. "There's a lot of people that have felt that arbitration is a final nail in the coffin of a community," said Raj Jayadev, a member of Silicon Valley De-Bug. "The people of San Jose just are not going to accept that." Nick Emanuel, a civil rights attorney, filed a so-called write of mandate on behalf of the San Jose NAACP, which asks the court to order the city to fight White's arbitration victory. San Jose is the only entity that can legally challenge the binding arbitration ruling on the grounds White violated public policy. "Quite simply, he threatened bodily harm to the very people he was sworn to serve and protect," Emanuel said. Mayor Sam Liccardo has already announced plans for the city council to discuss fighting the arbitration decision. Liccardo said Wednesday's legal action by the NAACP will not affect his timetable or process. "These are really moving on separate tracks and the council needs to make its own decision based on the evidence before it," Liccardo said. 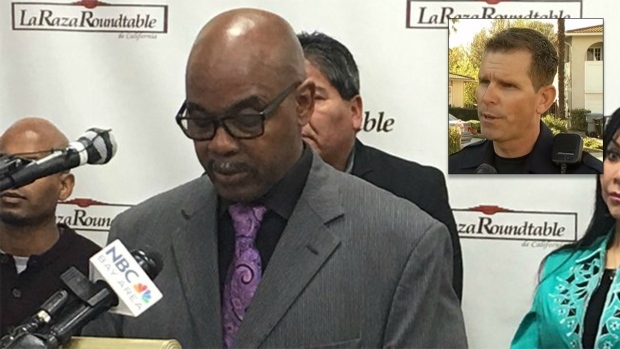 The leader of the San Jose chapter of the NAACP says he plans to go to court try to overturn an arbitrator’s decision to allow a police officer back on the job after he was fired for sending what some called racist tweets. Damian Trujillo reports. The mayor plans to have the city council start discussing its possible strategy in a private session on Tuesday. The city has 30 days to respond to the NAACP's request to the court.